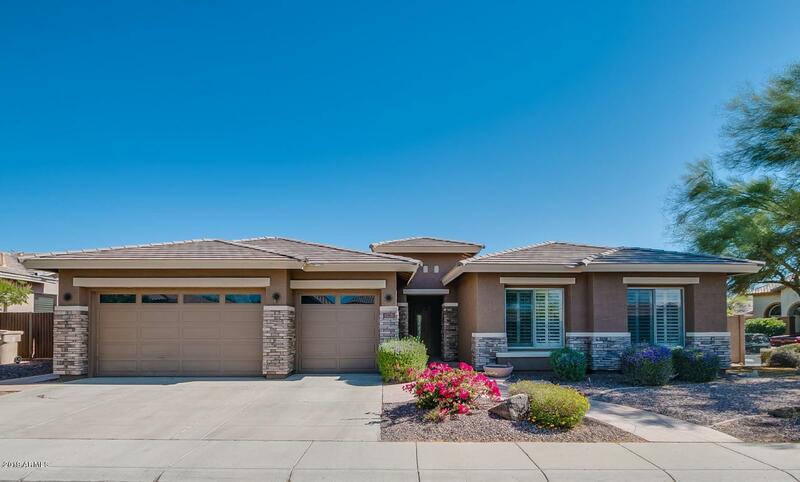 Welcome to this gorgeous 4 bedroom 2.5 bath home in Anthem. 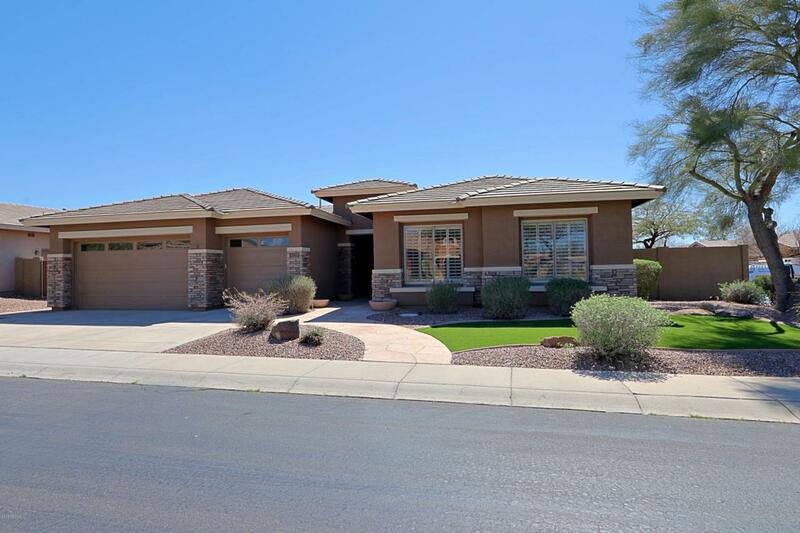 This home has been completely remodeled with exquisite design throughout. Split level floor plan. Living room & family room which is ton of space & great for entertaining. Beautiful rich dark cabinets with chrome finishes, brand new granite counter tops, & unique back splash. Enjoy some relaxing time next to the stunning fireplace. 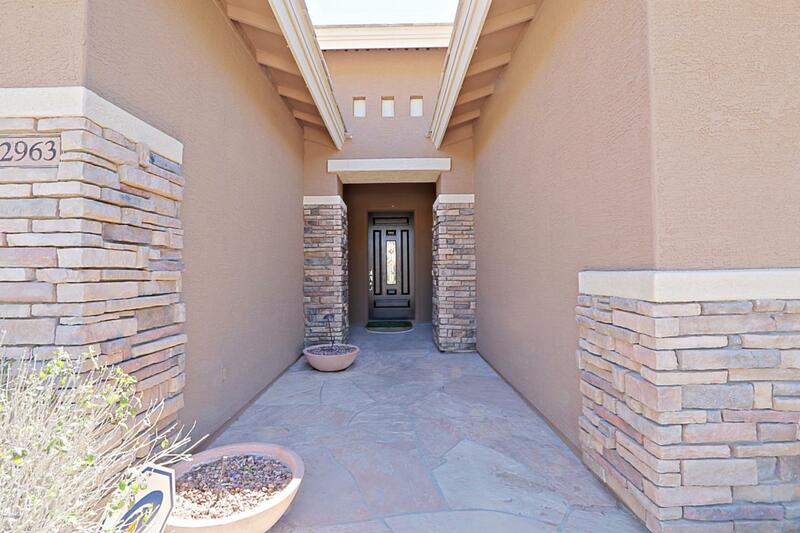 Huge backyard with waterfall feature & covered patio for summer days & bbq. 3 car garage to store all your toys & storage. Come on down to Wayne Ln & settle yourself in this brand new home.